In honour of World Rat Day, here are some fun facts about Rats! Rats have great memories. Once they learn a travel route, they won’t forget it. Rats’ tails help them stay balanced and communicate with other rats. Rats are pretty great swimmers. The largest rat is believed to be more than 32 inches (81 centimetres) long! Rats love a good nap and spend about 76 percent of their day sleeping. Rats are super clean and groom themselves several times a day. 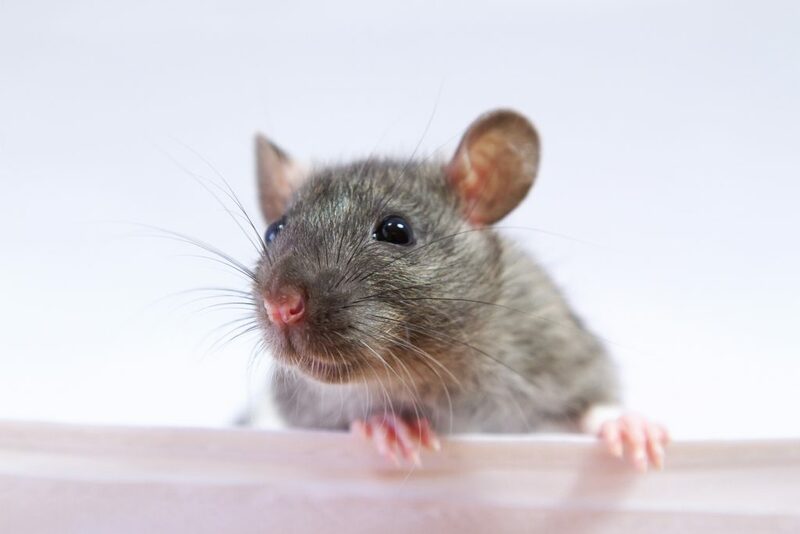 Rats communicate with sounds that can’t be heard by the human ear. When tickled, rats laugh by making a chirping sound. Do YOU know any fun facts about rats that you’d like to share? Leave them in the comments below for us. To brighten up your Monday, here is a video of a cute dog getting its head groomed. So cute! Do you love this video as much as I do? Let me know in the comments below! Celebrate International Polar Bear Day! Today is International Polar Bear Day! It’s a day dedicated to celebrating and protecting polar bears in the wild. 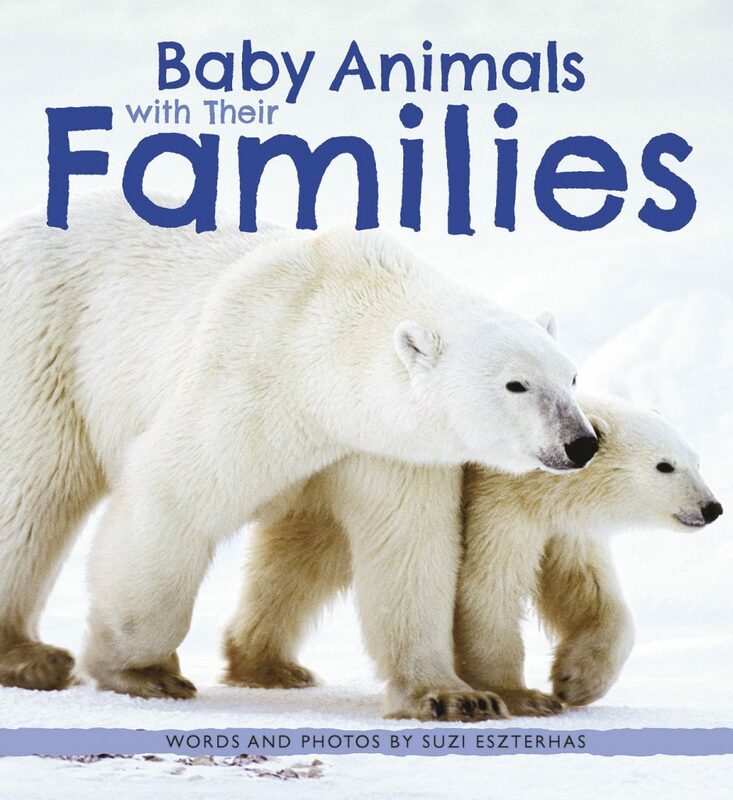 Here are some fun facts about polar bears for you to learn and share! 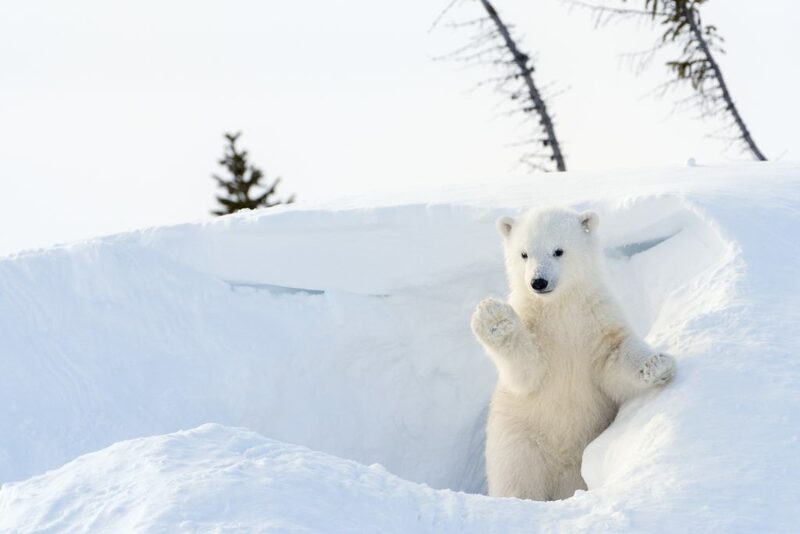 Polar bears live in cold and snowy areas of Canada, Russia, Alaska, Greenland, Norway and the Arctic. Polar bears have amazing noses! They can smell their food up to 16 km (10 miles) away! While adult polar bears are around 2.5 meters long and weigh about 680 kg, their newborn cubs are only the size of a guinea pig! Polar bears don’t have white fur, it’s actually transparent! It reflects light to help them blend into their surroundings. What do you think about these polar bear facts? Let us know in the comments! It’s Time for the Great Backyard Bird Count! The Great Backyard Bird Count kicks off today! The event happens every year to help keep track of how many bird species are in the wild. To participate in the bird count, spend 15 minutes looking for birds outside and counting each one you see. Then, make a list of how many species you saw. You can learn more about the Great Backyard Bird Count here. Are you going to participate? Let us know in the comments!